Tamil Nadu Public Service Commission has published a circular dated November 2, 2017 regarding conduct of single combined examination for both VAO (Village Administrative Officer) and Group 4 exam. Important Reasons Mentioned in the Circular. 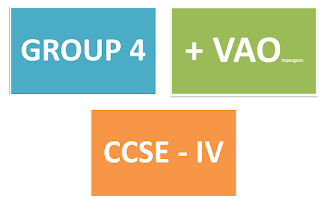 Educational Qualification for both the VAO and Group 4 is same (10th Std). 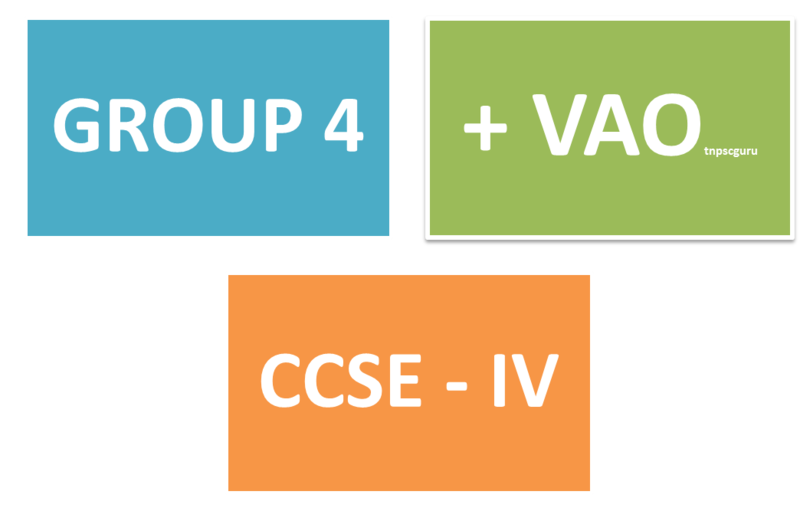 created by shifting from Group 4 to VAO and VAO to Group 4 Posts. Hence, It is decided to conduct a common exam for Both VAO and Group 4 exam as CCSE-IV from this year onwards. Download Here the Circular released by TNPSC.